We are North Colorado Springs newest hometown florist. We are located inside the Avier Home Decor Store right nest to Lowes home improvement store. 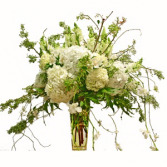 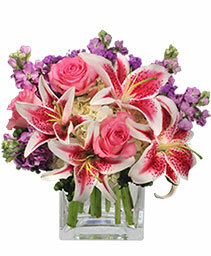 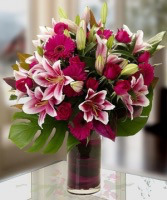 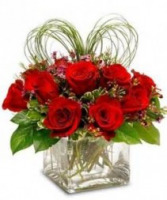 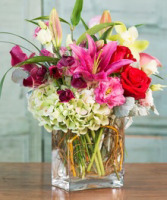 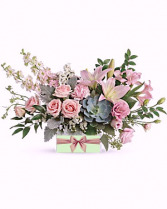 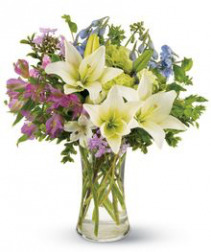 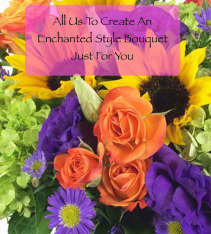 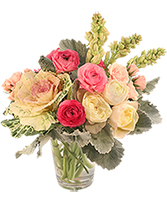 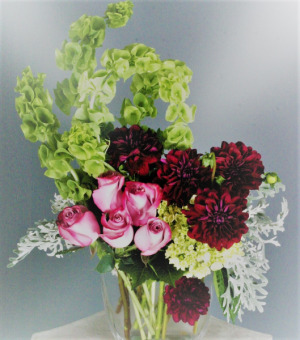 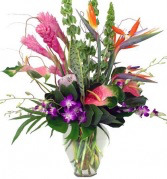 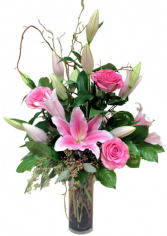 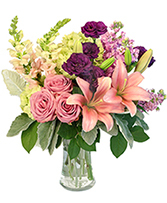 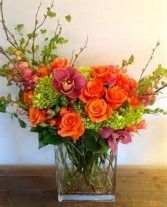 We would love to meet you in person so stop by an check out The Enchanted Florist, II. 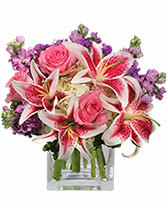 We are a satellite store of our main shop in Monument. 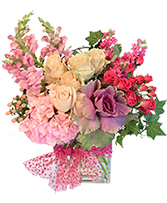 Sone of our items may be special ordered, and are not available for same day delivery, please give us a call for any specialty, seasonal or novelty items.